Polish police officers surround the climate conference during Saturday’s climate march. The Polish government has prevented at least 14 civil society representatives from participating in this year’s climate conference. These alarming actions taken by the Polish government highlight the need for human rights language to be included in the Rulebook of the Paris Agreement. Would-be participants from the Ukraine, Georgia, and Kyrgyzstan have been detained and deported by Polish authorities, who are apparently maintaining a blacklist of civil society observers. At least one German national was also temporarily detained before eventually being let in. UNFCCC Executive Secretary Patricia Espinosa confirmed that she has spoken to the Polish government about this incident. This is the latest of several significant steps taken by the Polish government to suppress dissent at this year’s conference. 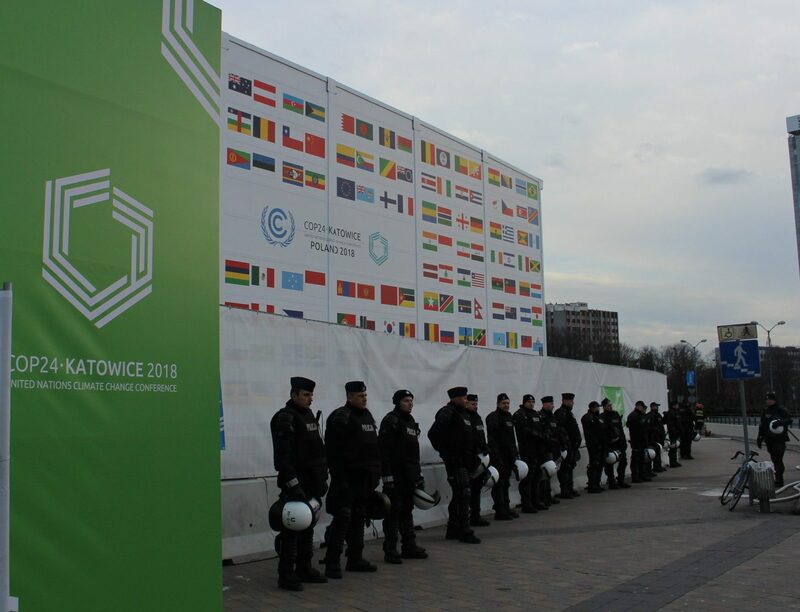 Poland has passed legislation preventing so-called “spontaneous” protest at COP24 and allowing Polish authorities to collect data on environmental activists in an apparent crackdown on dissent. Update: The two Ukrainians mentioned were released by Polish authorities Saturday evening. One civil society observer, currently detained at the Katowice airport, spoke to La Ruta del Clima about his detention. He believes he was detained due to his role in organizing Saturday’s climate march, believing that Polish authorities were concerned that the march might get out of control. 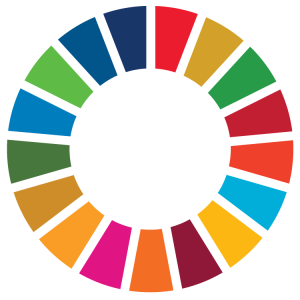 He denounced what he considers to be the “shameful” and “ineffective” crackdown and denial of his right to participate in this year’s climate conference.